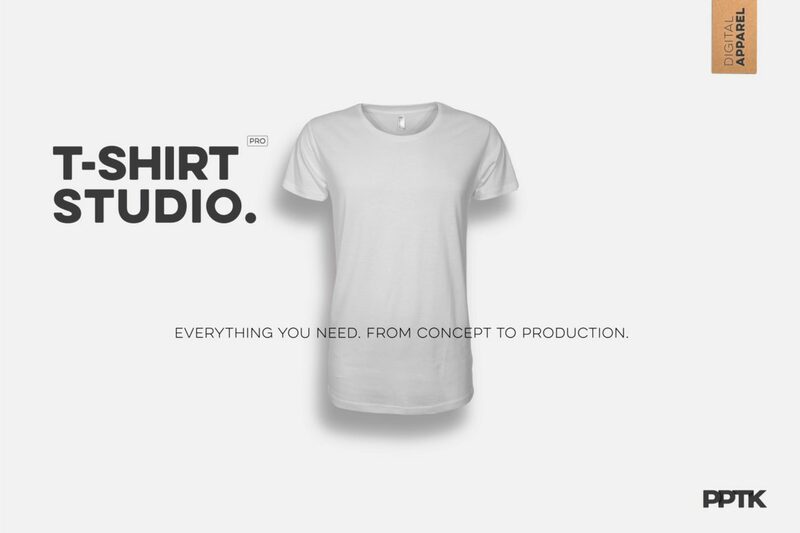 The T-Shirt Studio Pro contains the highest level of attention to quality, detail and essential production information that every designer should have in their design toolbox. 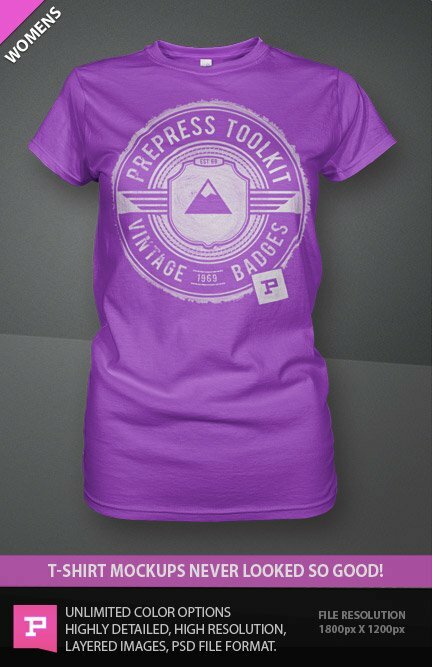 With over 15 years of industry knowledge, we’ve packed all of our expertise and insider knowledge into one, massive, pro-digital download: The T-Shirt Studio Pro. It will take you from t-shirt design concept, all the way through, to final print production, with extensive resources and templates to give you and your business the extra edge, minimising time and maximising profit. 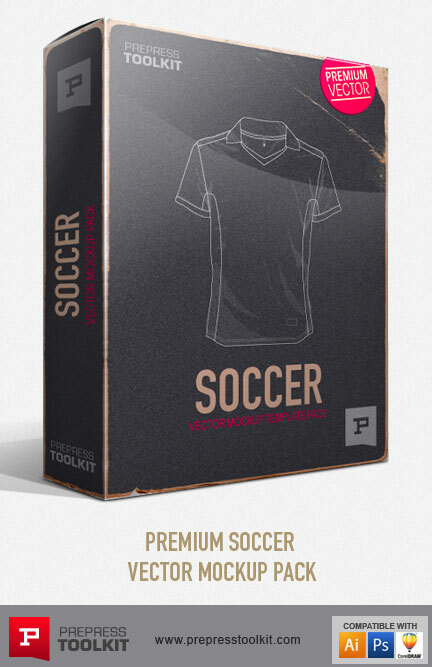 Created for use with Adobe Illustrator these industry grade vector t-shirt templates are the fastest way to create a sample visual of your designs. They are also the preferred method for use with tech pack, production and design approval forms. BONUS: Pocket add-on. 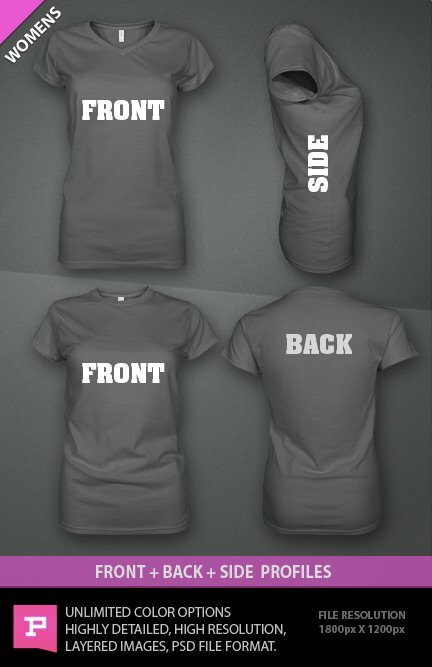 Convert any men’s or women’s vector template into a pocket tee! Featuring PPTK’s signature graphic wrapping tool, these ultra-realistic, high-detail, Photoshop templates enhance your product image and saves time. 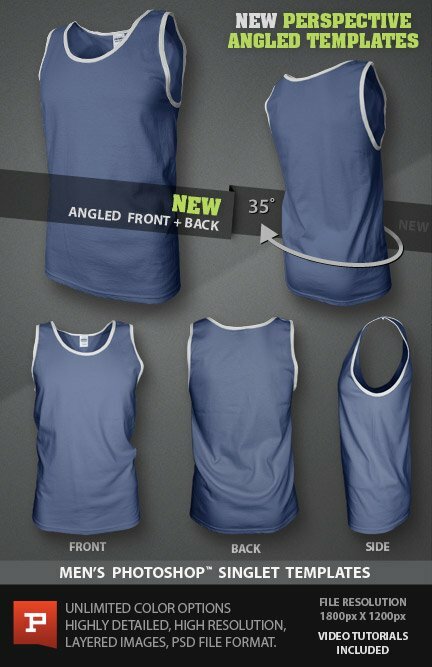 The T-Shirt Studio Pro Ghosted Photoshop templates are created as ultra-realistic and high-resolution. 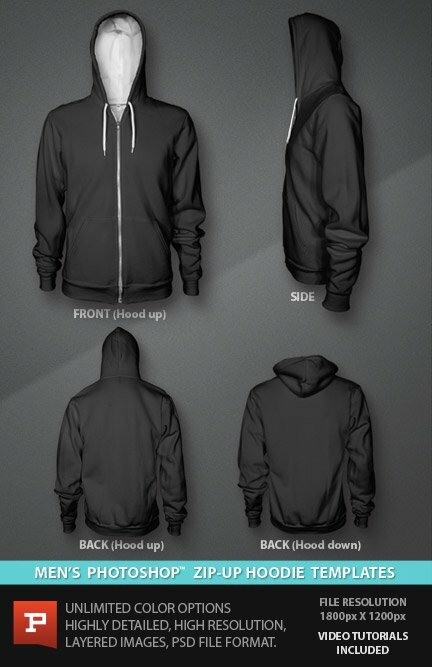 These templates take apparel design to the next level. 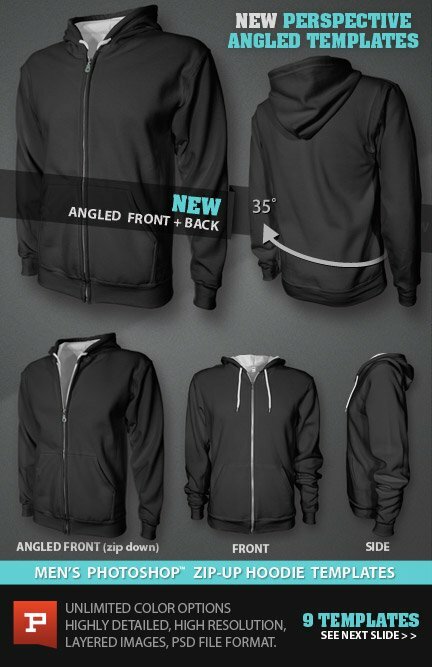 The Men’s and Women’s Ghosted Photoshop Templates are developed and created specifically by our designers to achieve amazing photo-realism to enhance all designs and impress clients. Production documents including industry specific information, to ensure your products and designs are manufactured exactly as required, reducing miscommunication and saving time and money. 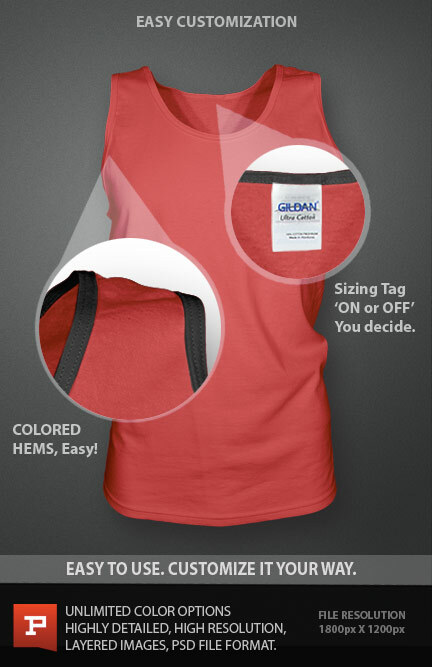 The T-Shirt Studio Pro ensures full customisation options for your business including our 100% customisable internal tags. Modify the text and add your logo to any of the five, professionally designed sizing tags included to create a fully polished, finished garment. An endless supply of round, badge designs with 55+ design elements to use. Create multiple personalised products to maximise business exposure. Quickly edit the preset text and add your logo with this brand new vector set. All Ai and EPS files are layered. Each layer is clearly labeled for your convenience., All Photoshop files are layered. Each layer is clearly labeled for your convenience.